If you are an entertainment buff like myself, you may just have been following all the fun happenings at last weekend’s San Diego Comic-Con. 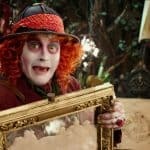 There were a lot of fun surprises for our favorite shows and movies. 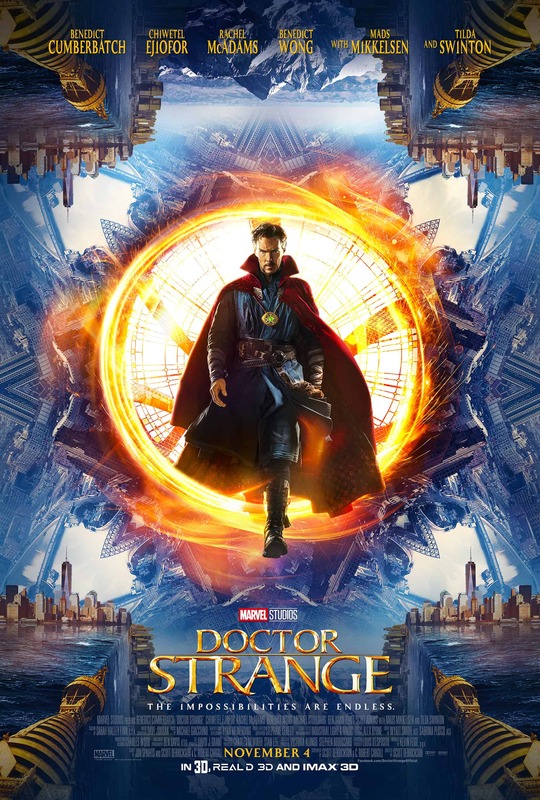 Besides the announcement that Brie Larson can now add Captain Marvel to her repertoire, Marvel also released a new trailer for the upcoming film Doctor Strange (which happens to star Benedict Cumberbatch, a name I love to pronounce and an actor I love to watch). Visit the official Doctor Strange website here.